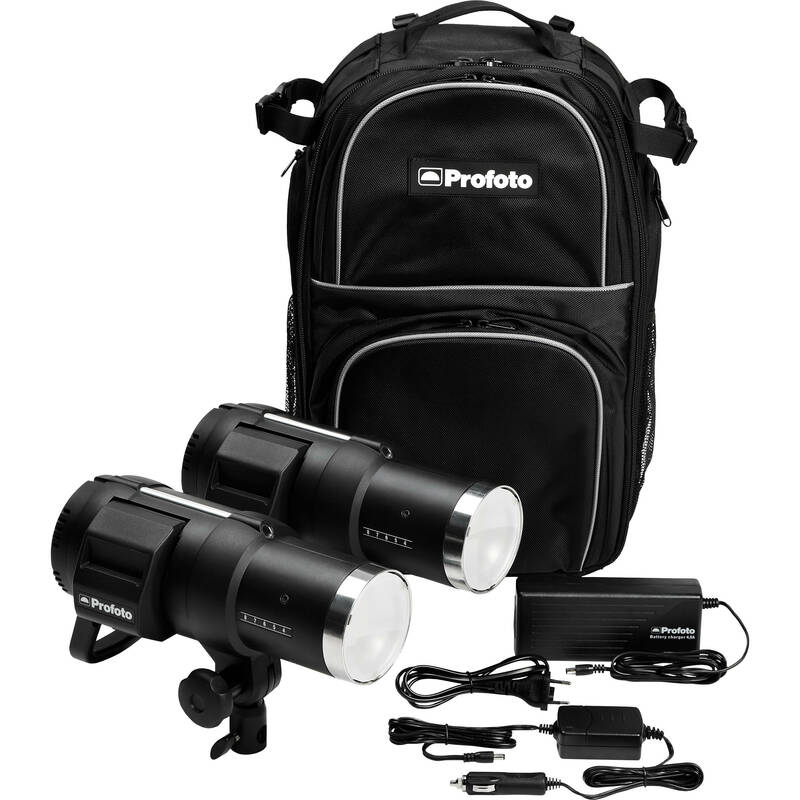 The Speedlite 600EX II-RT is a powerful on-camera E-TTL / E-TTL II compatible flash which features a two-way 2.4 GHz radio system with a range of up to 98.4', high flash output with wide zooming range of 20-200mm, support for wide angle lenses of up to 20mm and a wide lighting distribution all in a robust, water and dust resistant body. 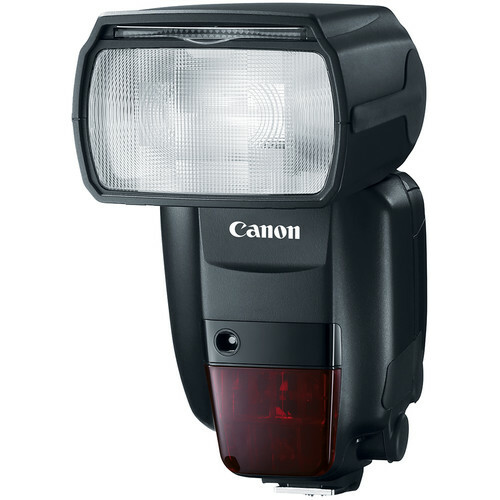 The Canon Speedlite 600ex II-RT includes many of the features of it’s predecessor, compatible with E-TTL / E-TTL II supported cameras with a powerful guide number of 197′ at ISO 100 and 200m. Flash performance is improved 1.1x-1.5x or 2.0x with external battery sources. The flash features a simplified menu for faster operation. 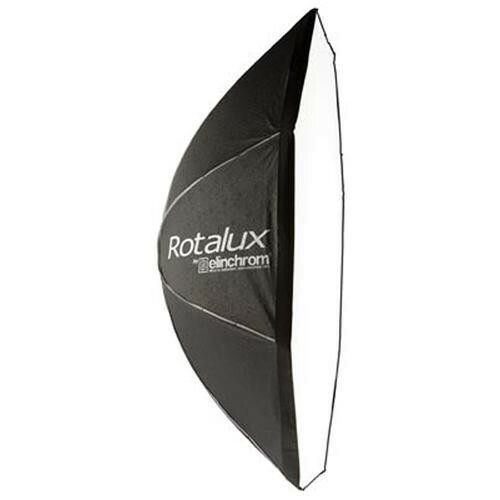 Included is a specially designed bounce adaptor and a hard colour filter. 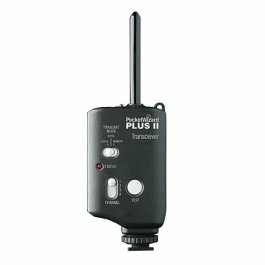 The flash provides a two-way 2.4GHz radio system for added reliability and a range of up to 98.4′ among up to 5 groups with a total of 15 individual Speedlites. The system also does not require direct line-of-site as a traditional optical-based transmission does and will work through obstacles. The flash’s zoom head can reach from 20-200mm with options for wide 14mm coverage when the built-in diffusion panel is used. The title enables movement from -7 to +90° and can rotate 180° either left or right for bounce applications. The flash features a backlit LED panel for the menu, which displays the status of the flash and allows users to easily monitor and change settings. 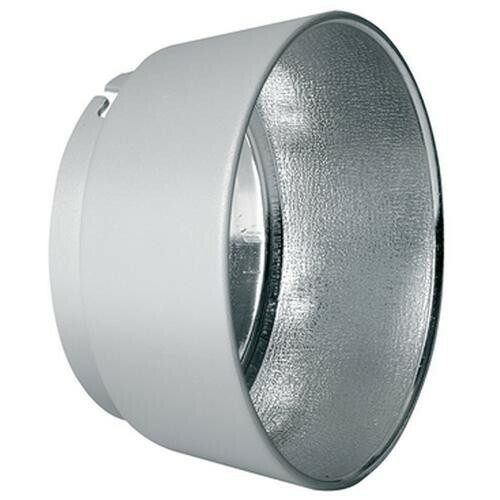 It features an improved contact construction and better dust and water resistant sealing. It also features a stroboscopic mode as well as high-speed, first and second curtain sync for more user control. Recycle time is 0.1-5.5 seconds and can be sped up in Quick Flash mode.